Rajasthan is known for its colorful culture, fairs and festivals. One such festival is Sheetala Ashtami, also known as ‘Basoda’ which fall on the 8th day after Holi. It is celebrated in the Chaitra month of the Hindu calendar. 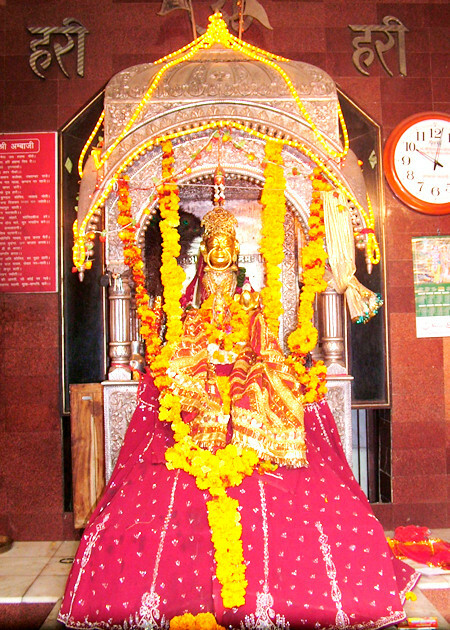 Sheetala Mata is considered as the seasonal goddess of spring/ Vasant. She is referred as the goddess of diseases, especially small pox and chicken pox. The fast on this day is said to be for eliminating skin diseases in the family as well as in the community. It is also kept for proper health and hygiene. Sheetala Mata is although worshipped widely in many parts of India but is one of the most important festival of Rajasthan. Sheetala, as the name itself reflects cold and calmness, the food is prepared on the previous day as no one is believed to light the stoves on the day of the festival. Stale and cold food is offered to the goddess and then served and distributed as Prasad. 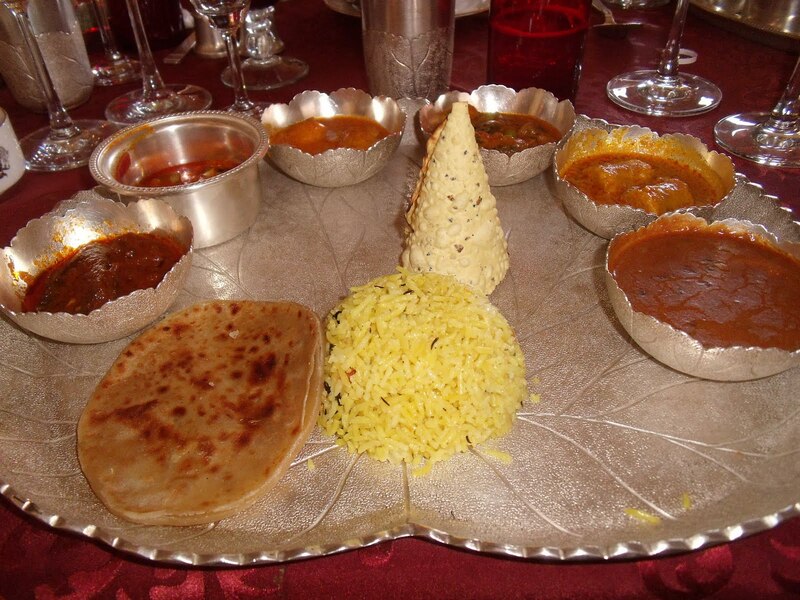 The variety of food varies from house to house but the main food items, which are common in many houses, are puri/ paratha, kheer, kair sangari, gatte and gulgule/ pakode. Sheetala Mata Fair also takes place on Sheetala Ashtami. Though, this festival is celebrated in many parts of Rajasthan like Jodhpur, Bhilwara, Barmer, etc. but the Sheetala Mata Fair of Chaksu is a famous one. It is around 35 km from Jaipur to get there, where the temple is situated on top of a small hillock.